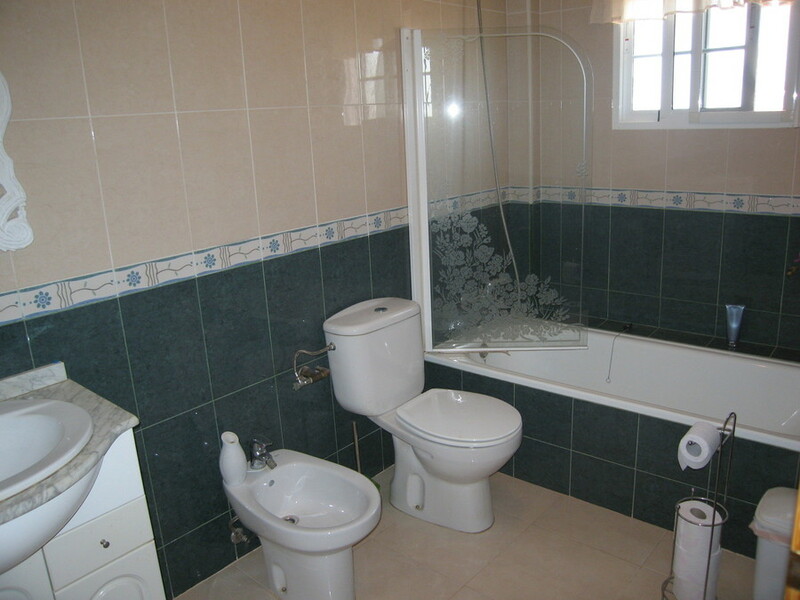 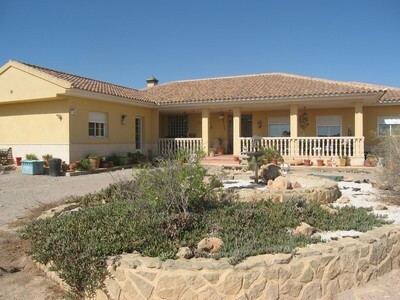 A lovely spacious country house with 5 bedrooms and 4 bathrooms in El Raiguero, Totana, Murcia. Being sold fully furnished and with all white goods. The villa sits on 17,500 square metres of land and has wonderful panoramic views. 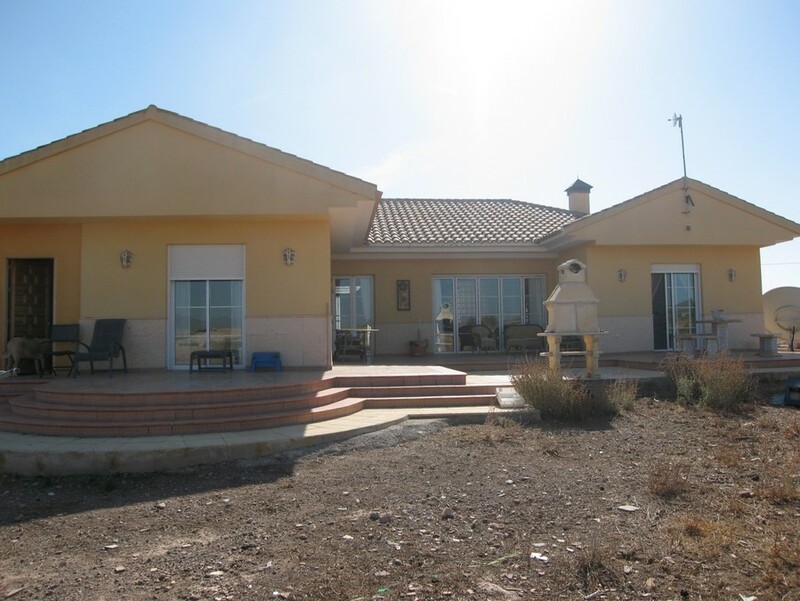 You enter the property via sliding gates, there is a lovely veranda to sit and relax with great views to the surrounding countryside and mountains. 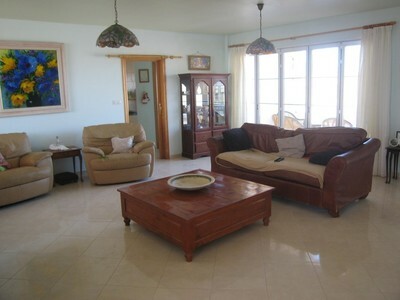 The spacious 40 square metre lounge has doors leading to the rear garden. 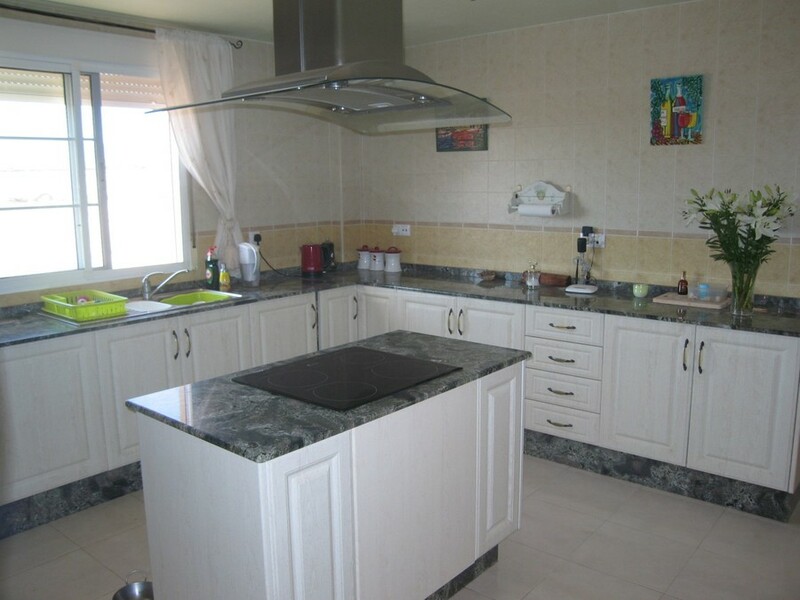 The large kitchen has white lower units and granite work surfaces with an Island unit in the middle which is fitted with a ceramic hob and extractor fan. Off the kitchen is a dining room, great for entertaining friends and family with sliding doors leading to the garden. There is also a utility room to the other side of the kitchen. 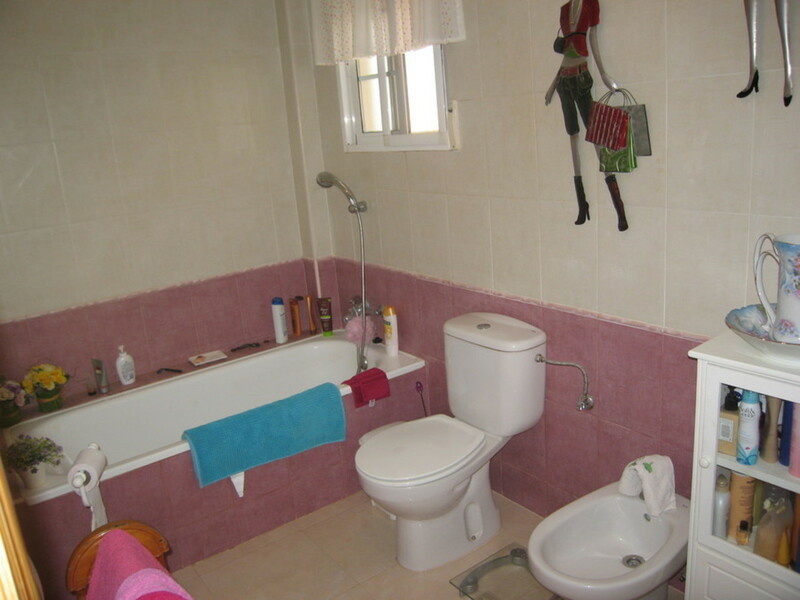 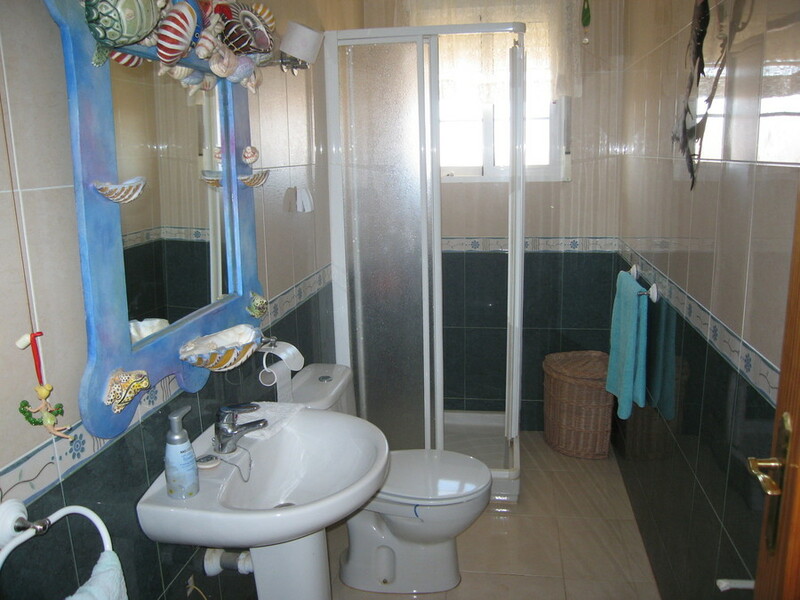 There are four double bedrooms, one en-suite with fully tiled bathroom. 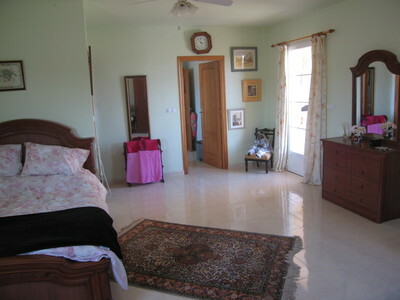 There is a large guest room, again en-suite with an enclosed shower room. Two further family bathrooms, one with a shower and the other with a bath, all fully tiled. 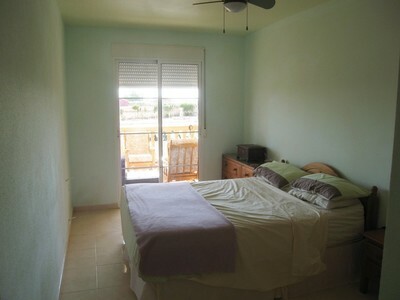 They all have fitted wardrobes and ceiling fans. 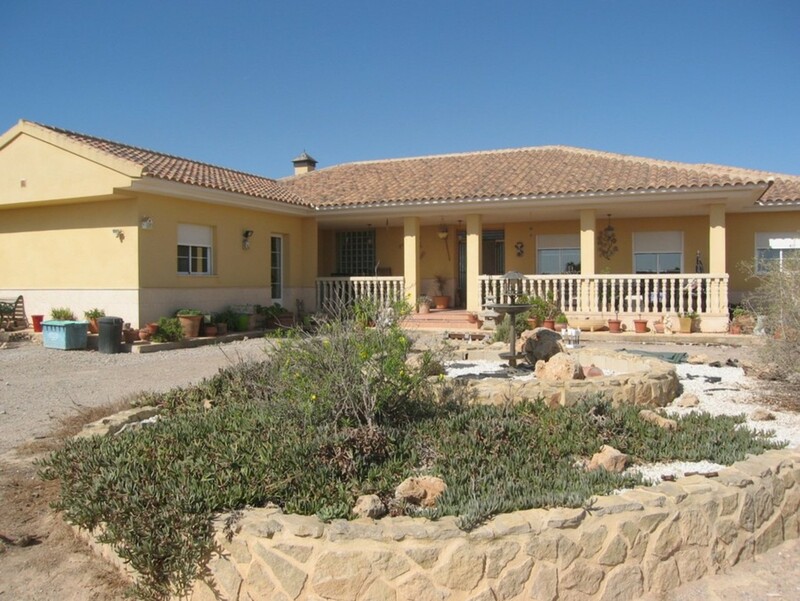 The villa has an energy efficiency certificate which is rated an E. The property is fully legal with deeds for both the house and land. 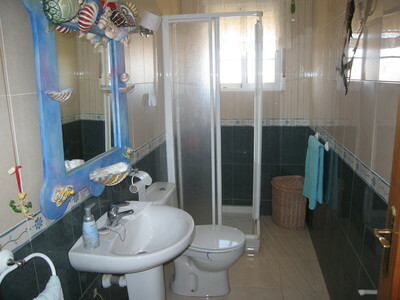 The property has mains water and electricity, the villa also has English TV via Sky satellite, telephone and internet are already connected. 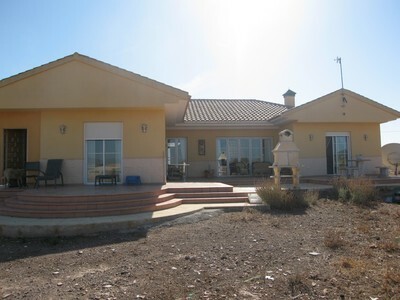 The villa has a build size of 248 square metres and the plot is 17,500 square metres which is fully fenced. 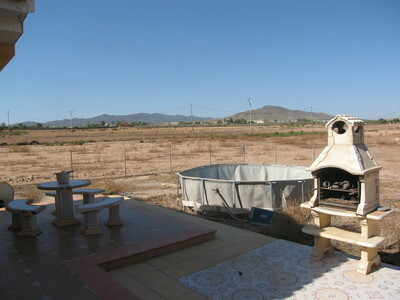 The current owners keep a few animals on the land which has its own separate area, offering shade as well for the animals. 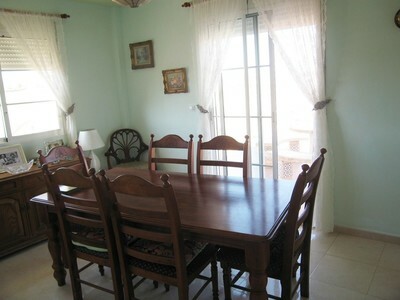 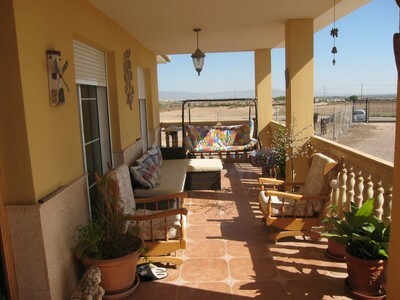 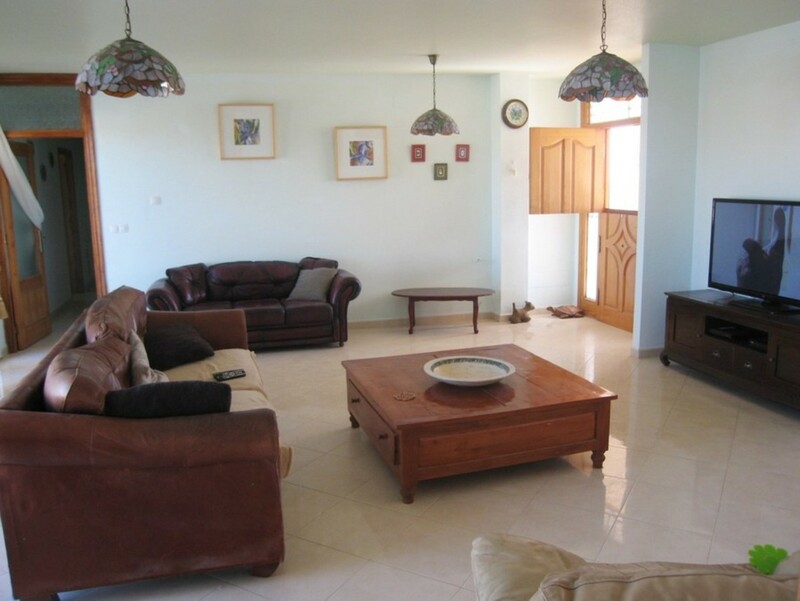 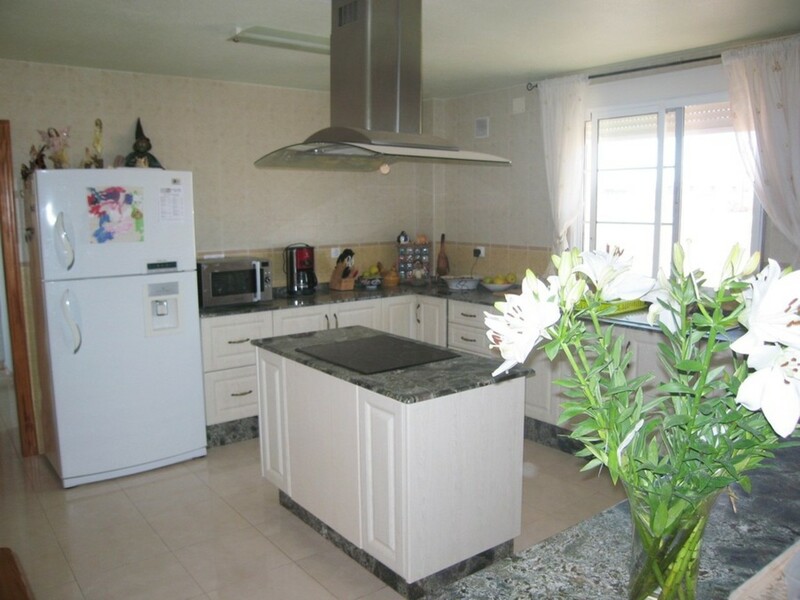 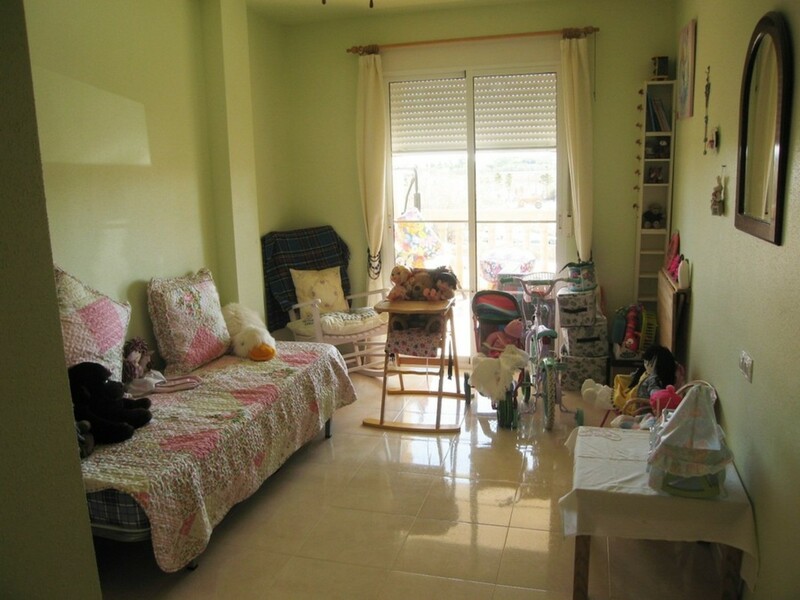 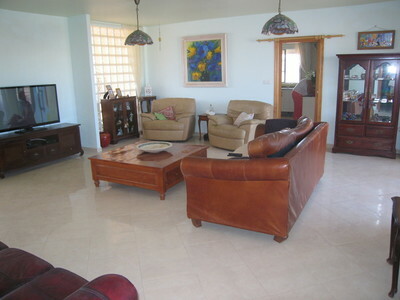 The property is located just 8 minutes drive from Totana and 5 minutes from El Pareton.